We have a large inventory of remanufactured parts ready to ship worldwide. 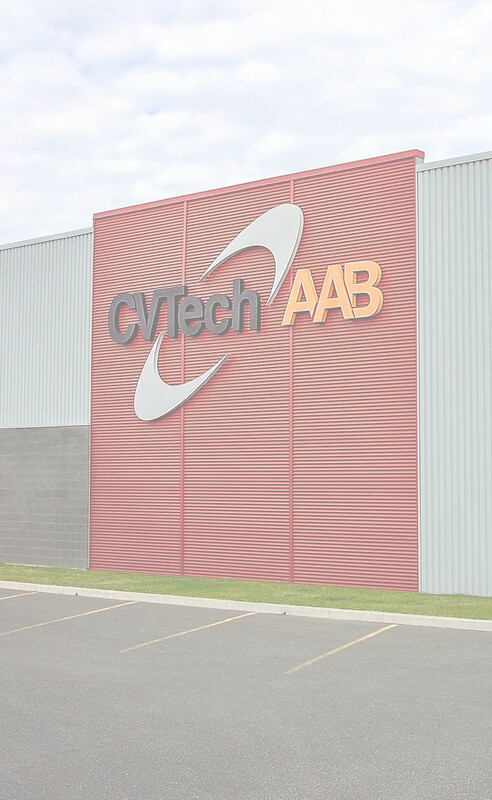 At CVTech AAB we offer fast and efficient service with same day shipping for in-stock items. We ship via UPS, Dicom, Fedex, Purolator,Canada Post, and Bourret Transport. We work hard to offer you the best parts at the lowest price. CVTech AAB is committed to continuously improve our quality control, which meets the strict requirements of ISO 9001:2008.